Zexum high quality PVC/PVC Meter Tails cable. Suitable for voltages up to a maximum voltage of 300/500V and maximum current of 16A. Conforms to BS6004 and BASEC approved. 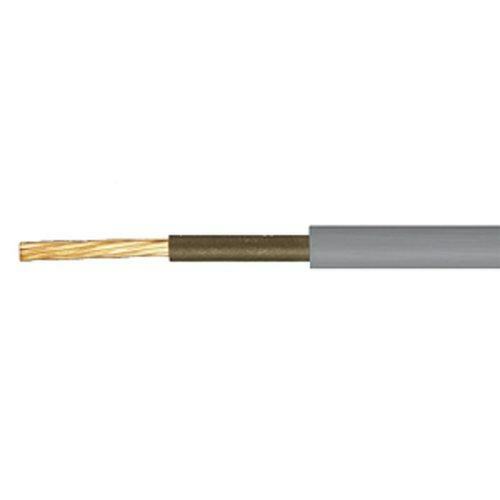 General purpose PVC/PVC Cable which is mainly used for the connection to Domestic Consumer Units and Switched Fuses from the incoming mains.